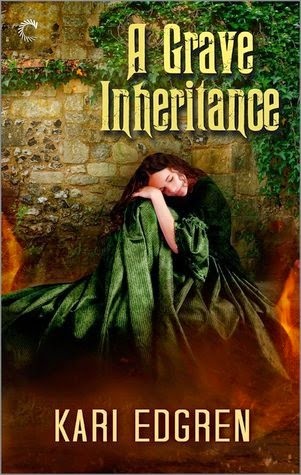 Kari Edgren's A Grave Inheritance was my favorite read this month. I loved the first book in the Goddess Born series, Goddess Born (read my review here) and book two was even better! I love this series for the historical aspect, the faith element, the fantasy/paranormal twist, and the love story. Kari Edgren's pacing was perfect, and I ended this book on pins and needles, waiting for book three. I highly recommend this series! A great month for books!